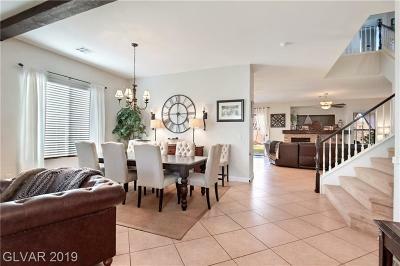 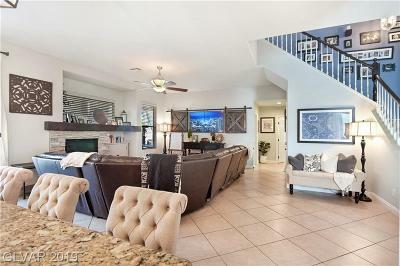 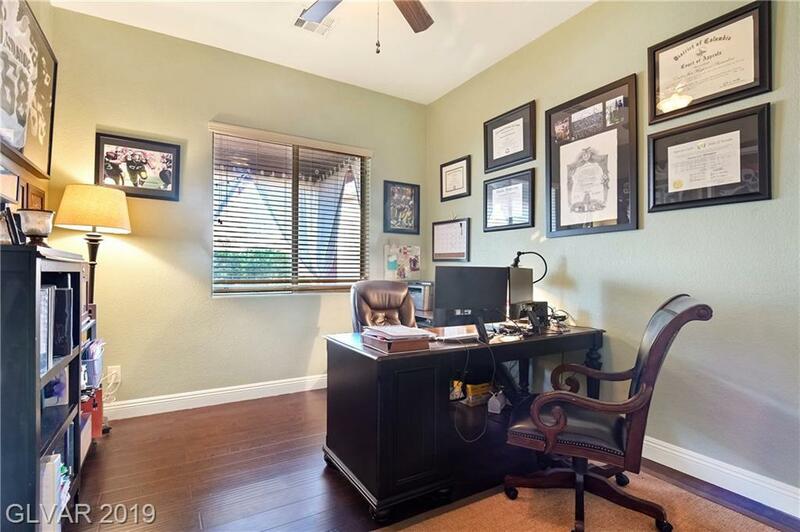 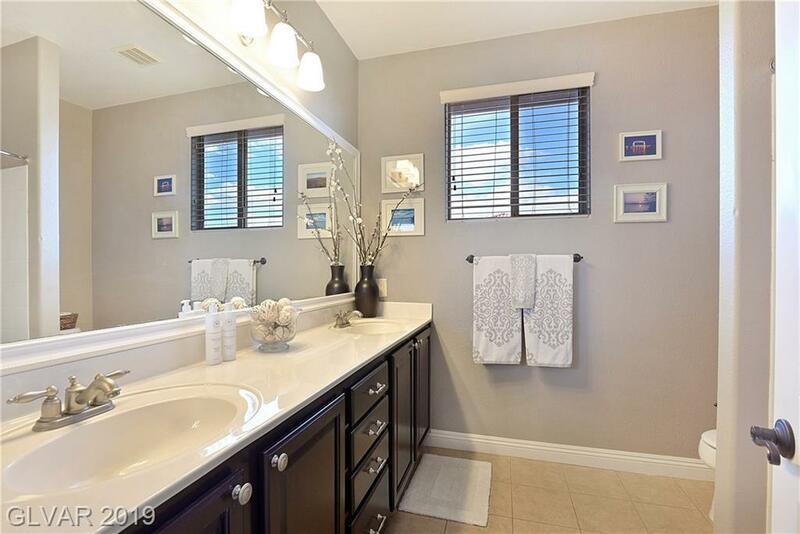 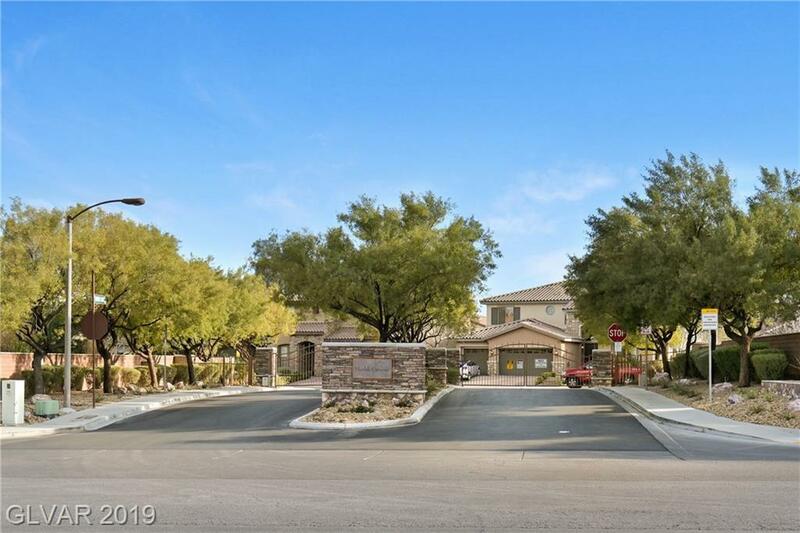 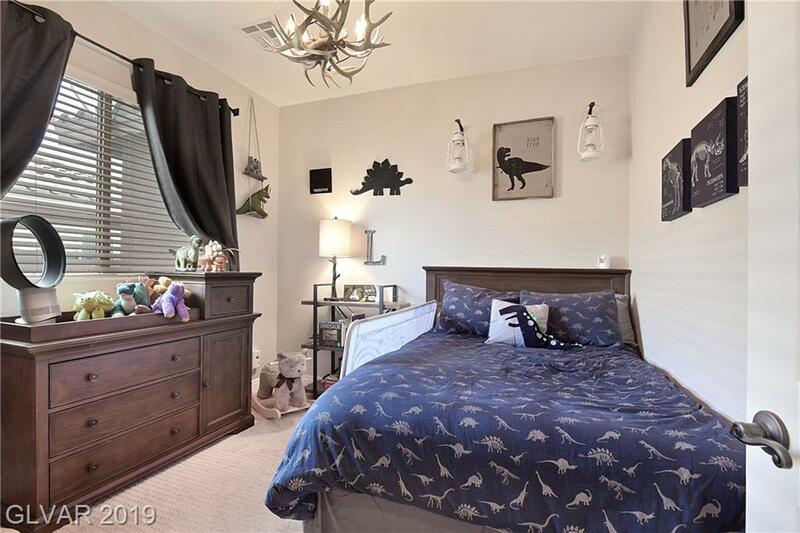 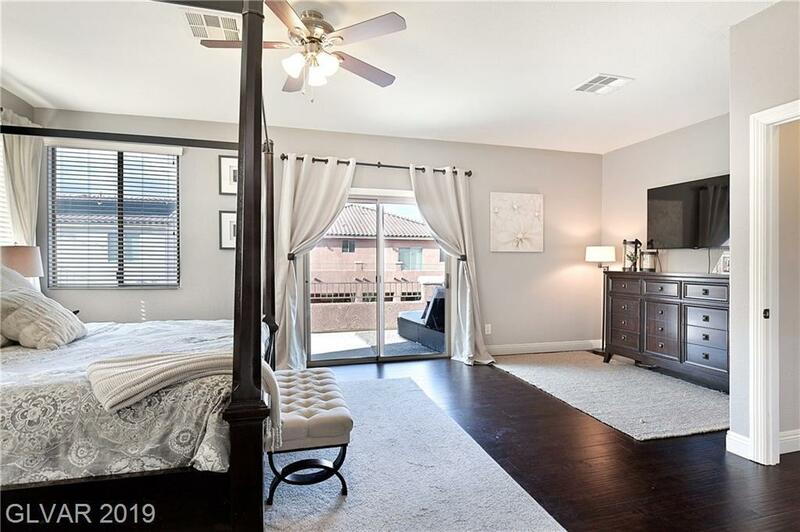 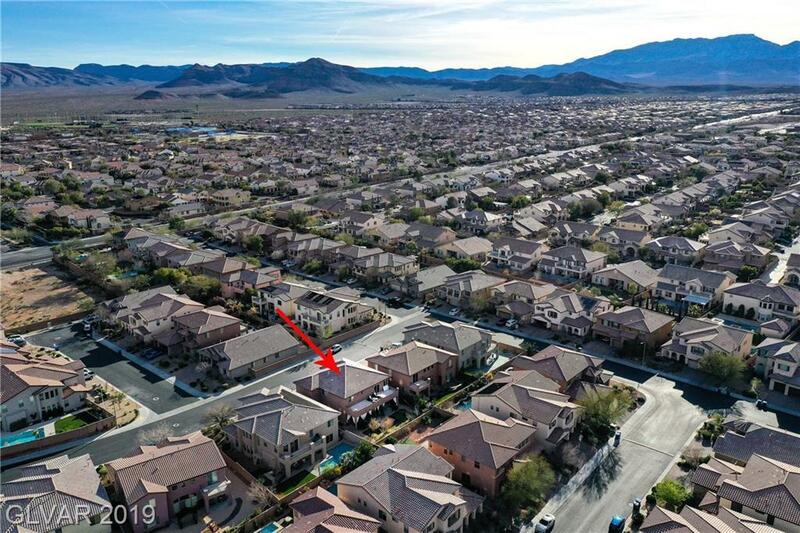 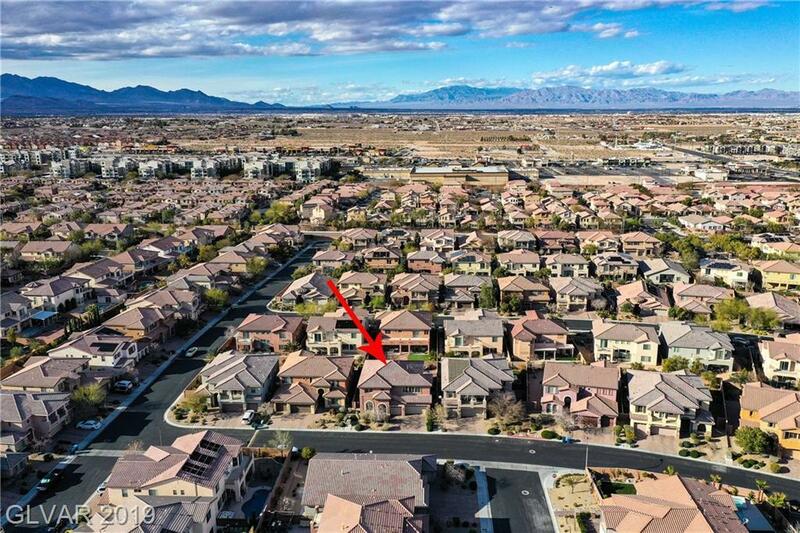 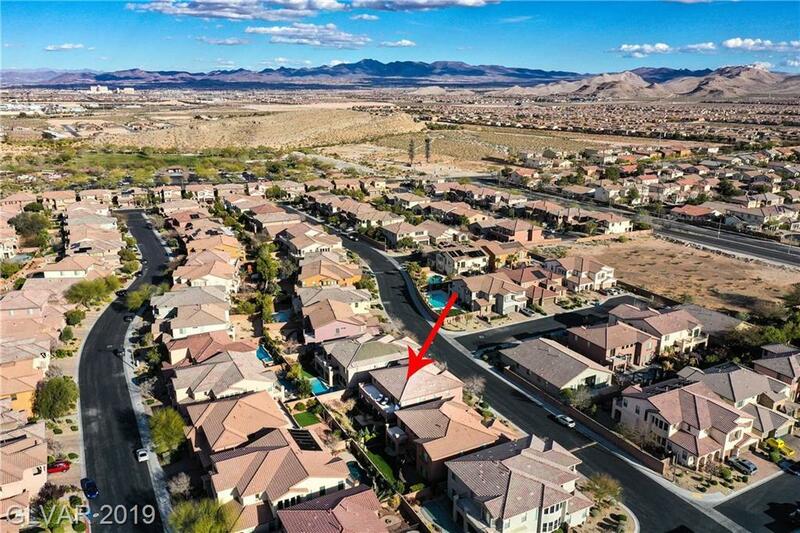 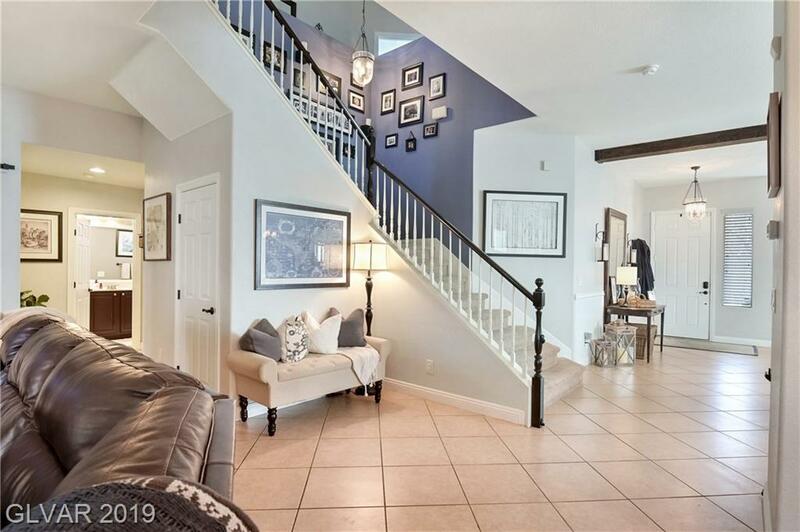 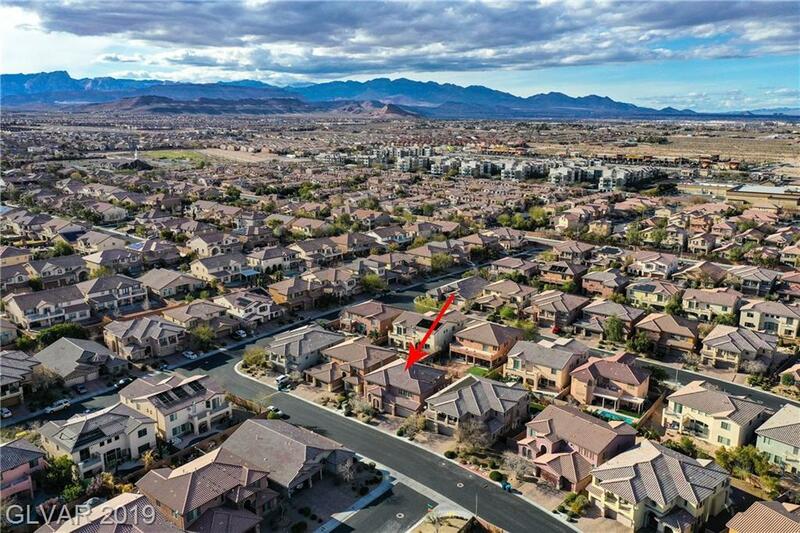 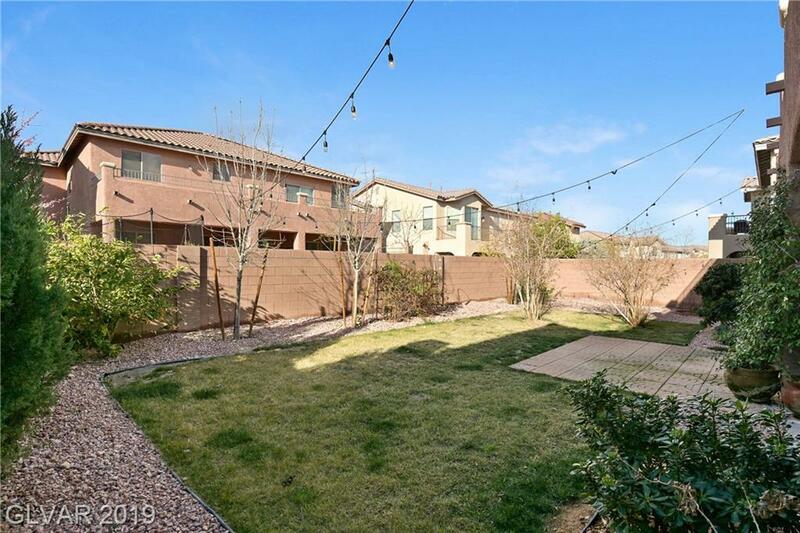 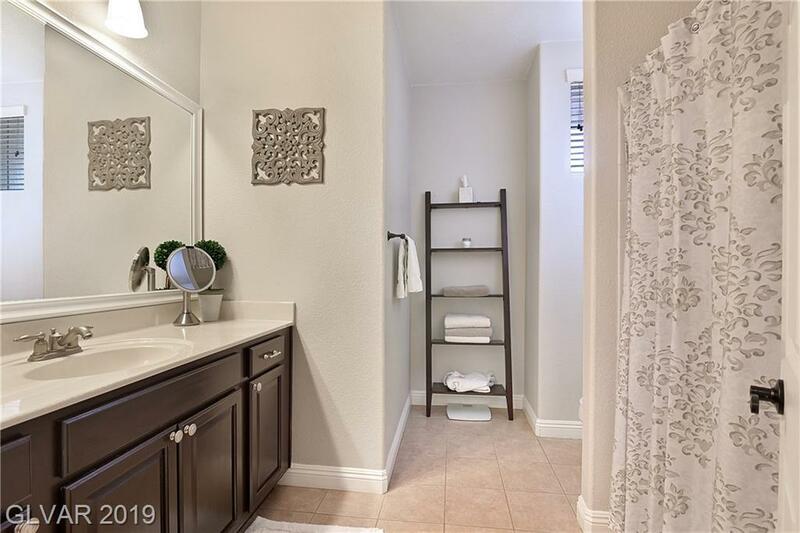 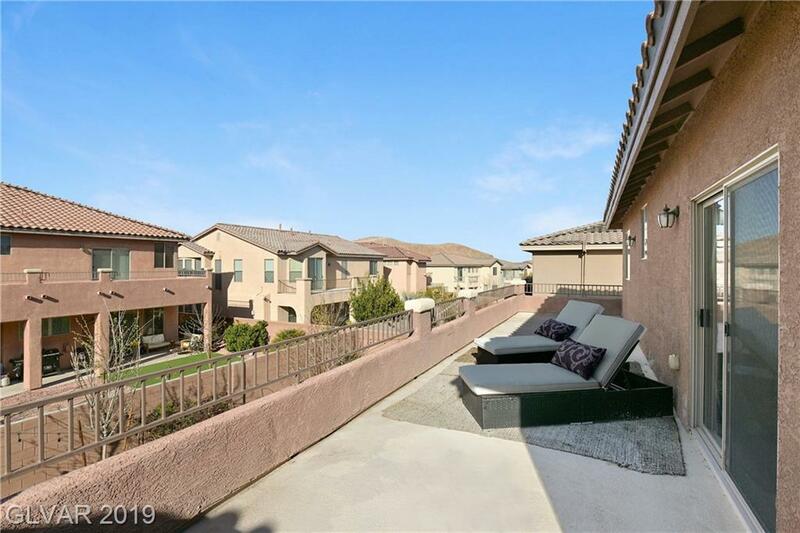 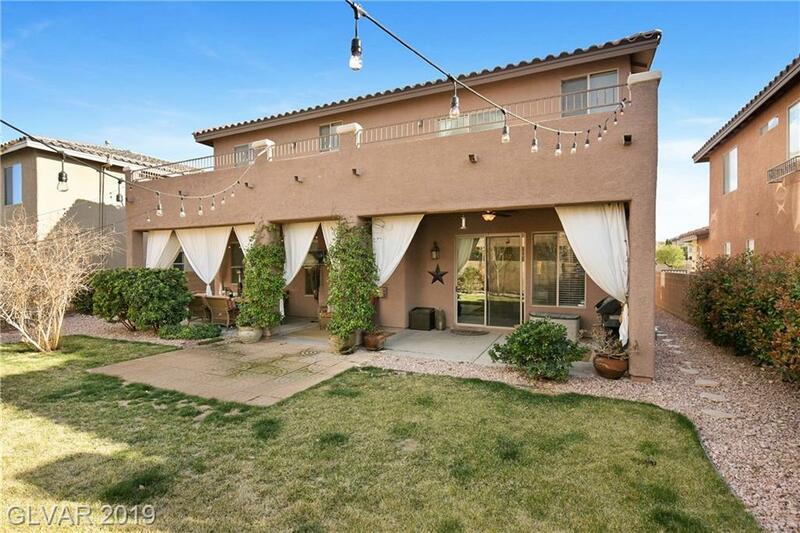 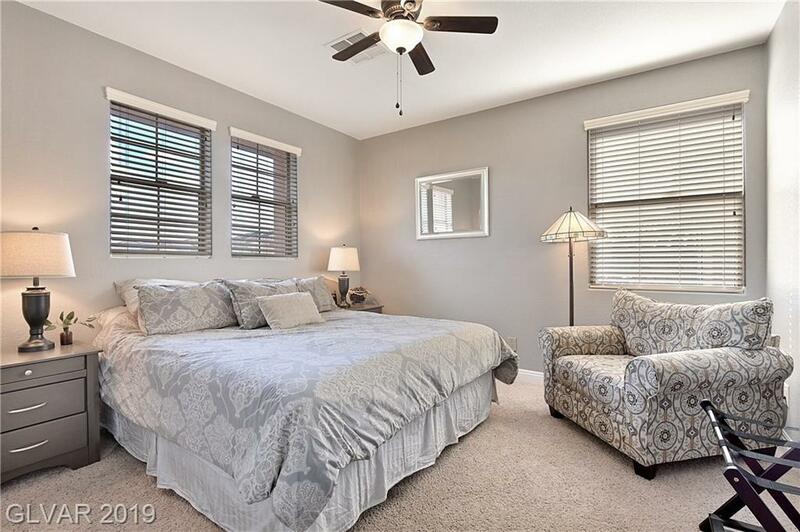 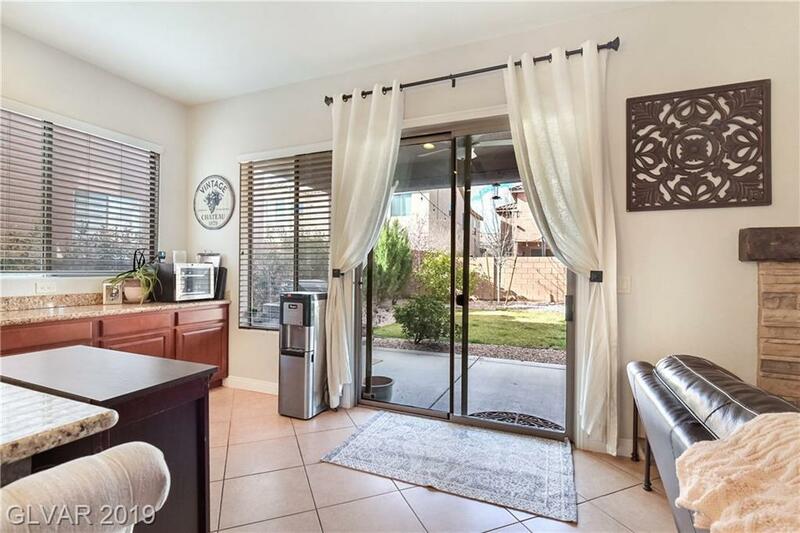 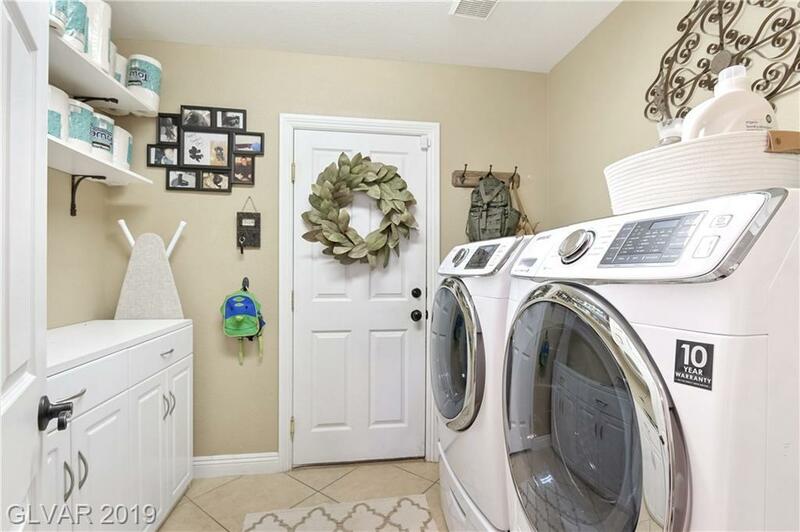 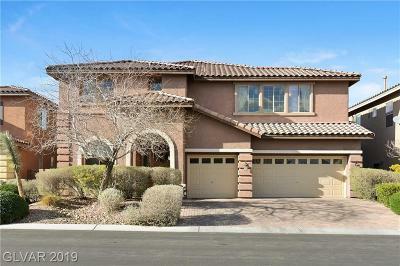 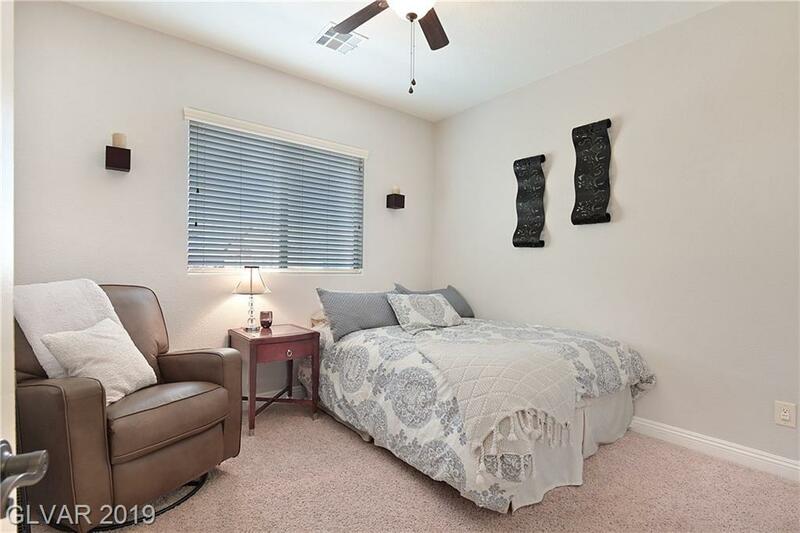 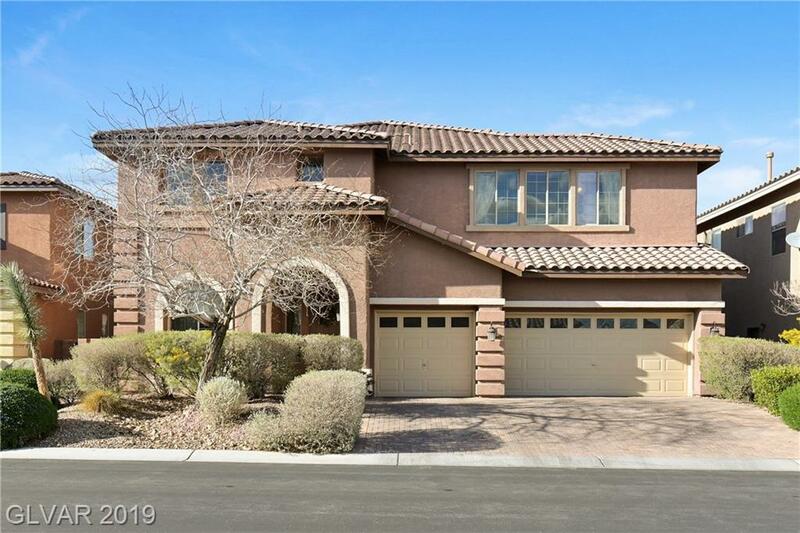 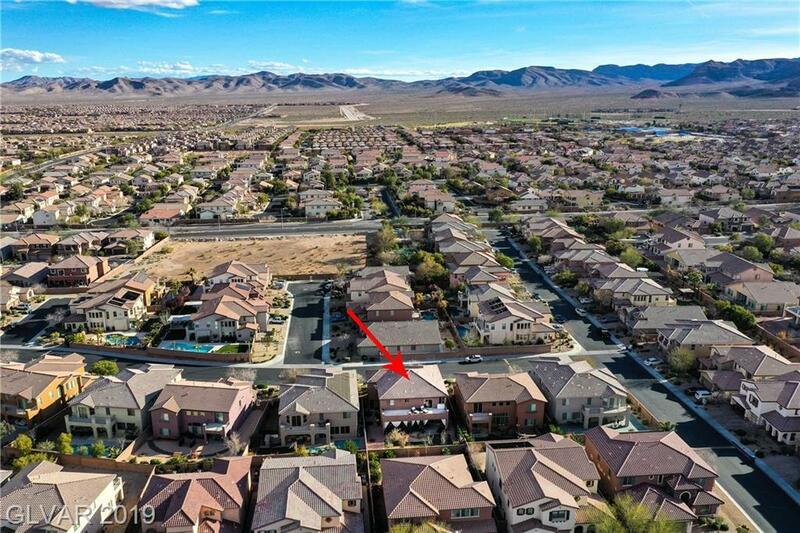 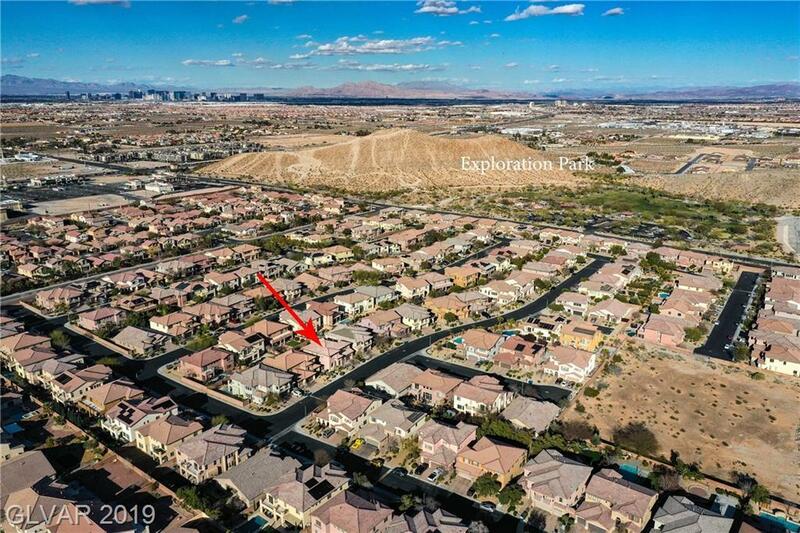 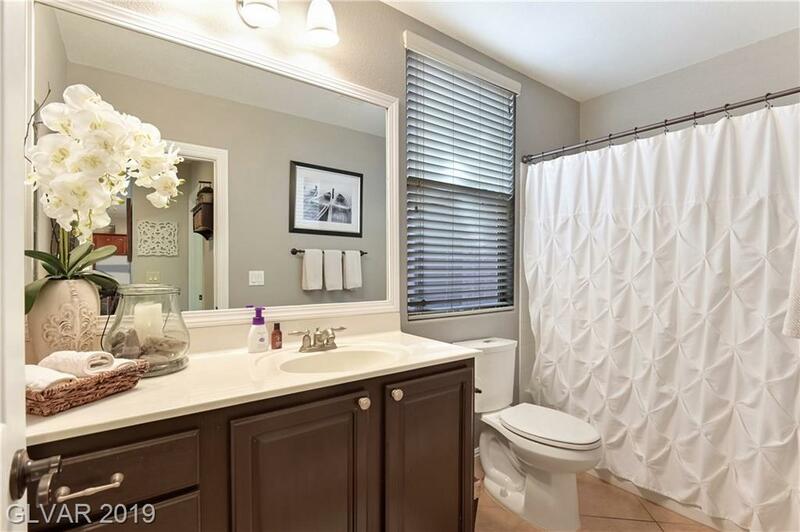 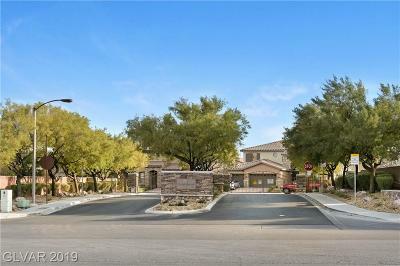 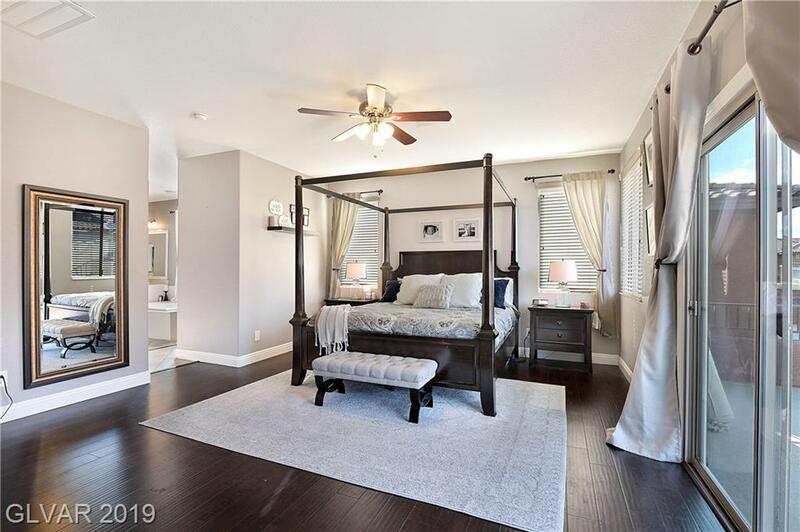 Located in gated community of Marble Canyon, very close to Exploration Park in Mountainâs Edge, this home is move-in ready and full of upgrades & smart home features like a keyless entry & Ring doorbell. 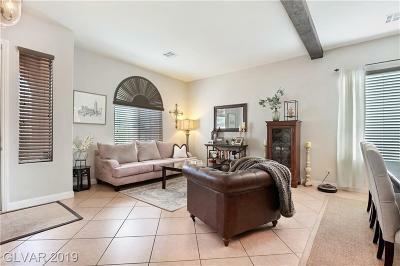 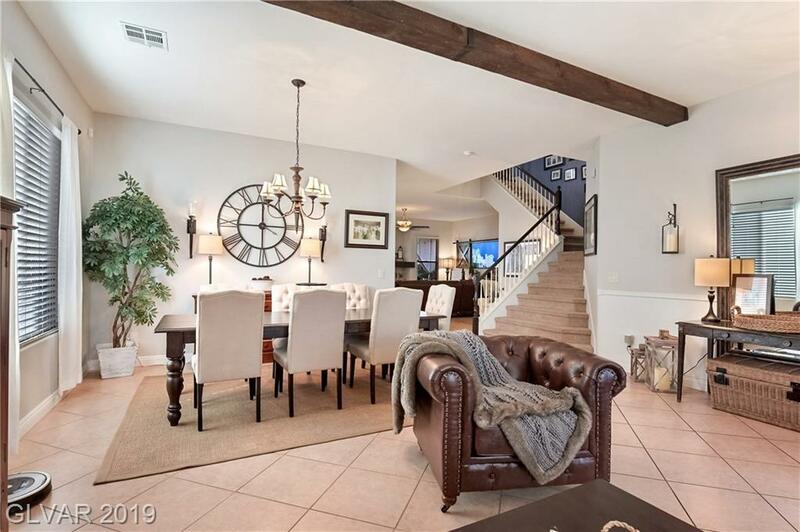 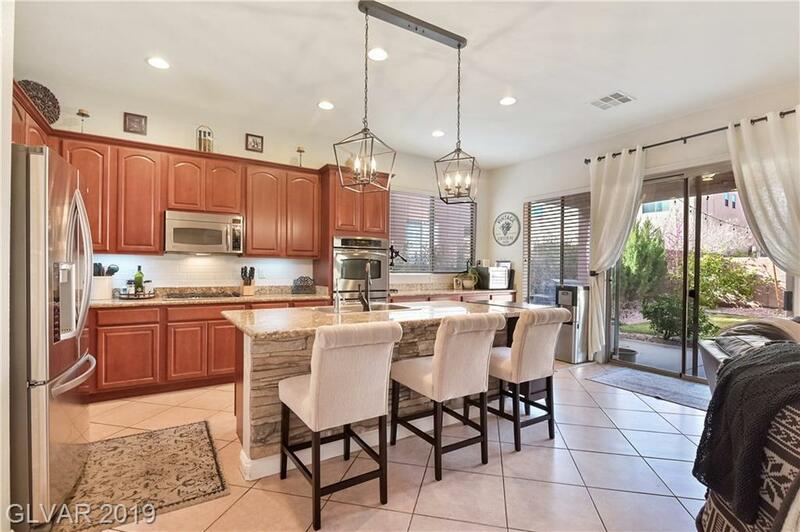 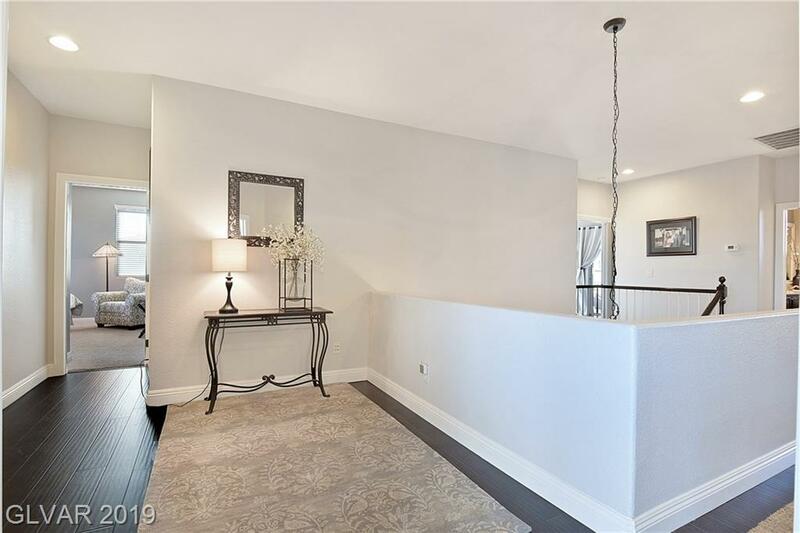 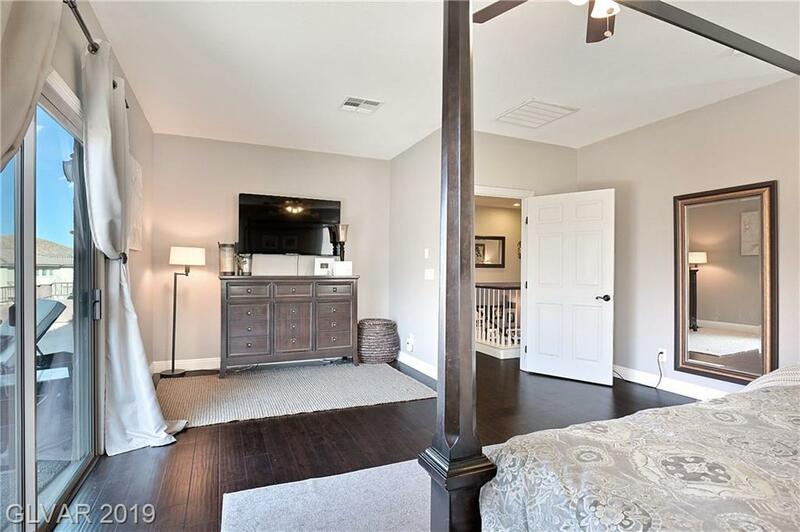 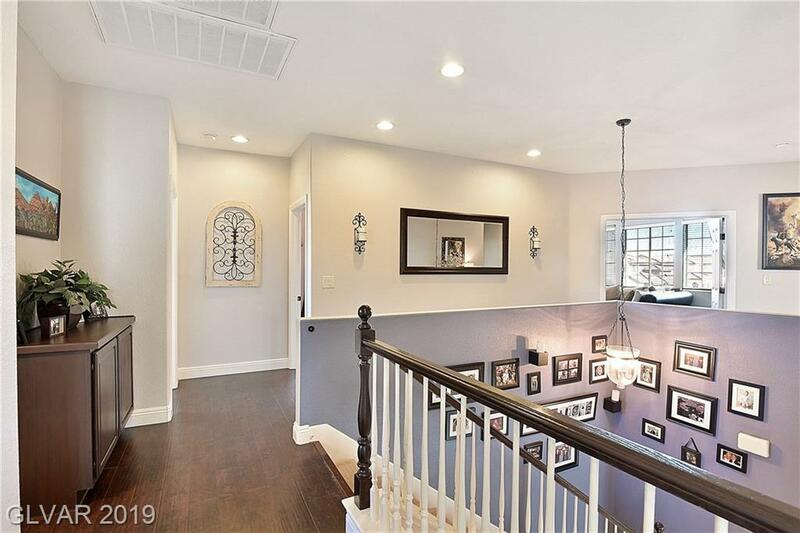 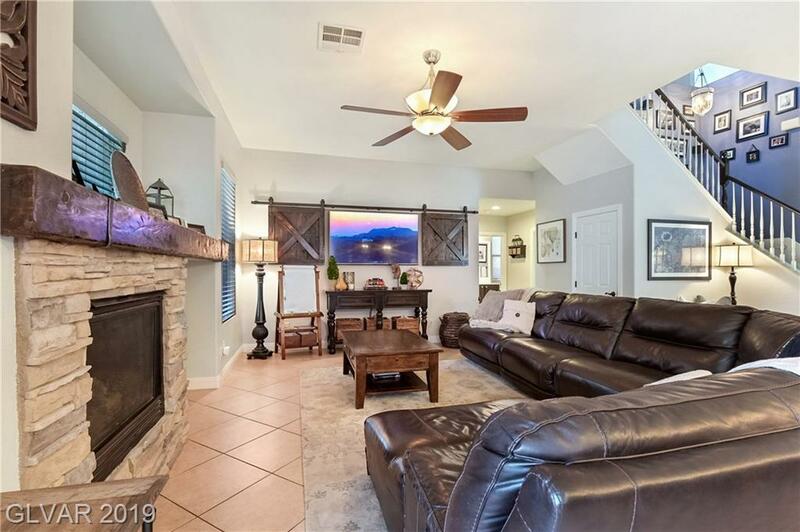 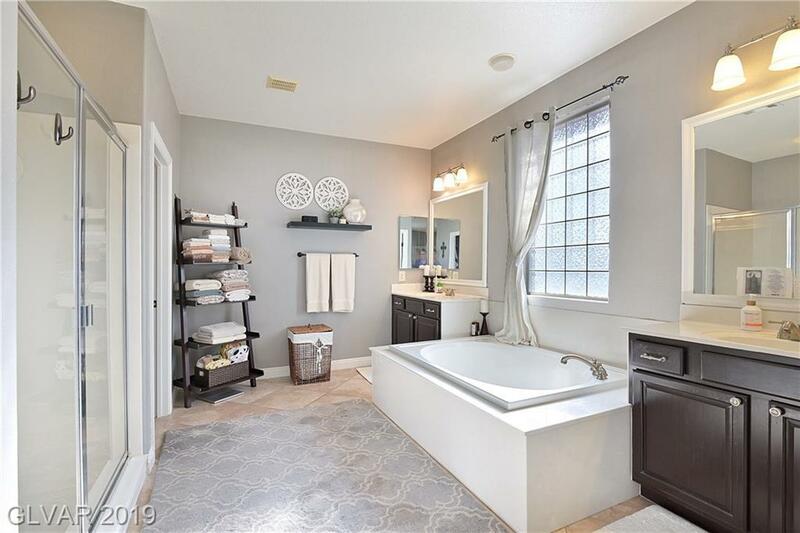 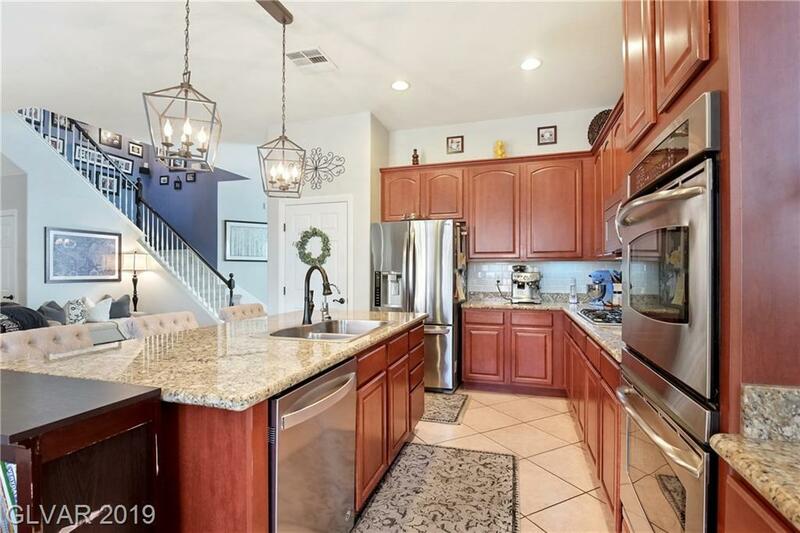 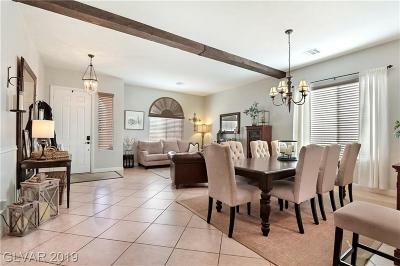 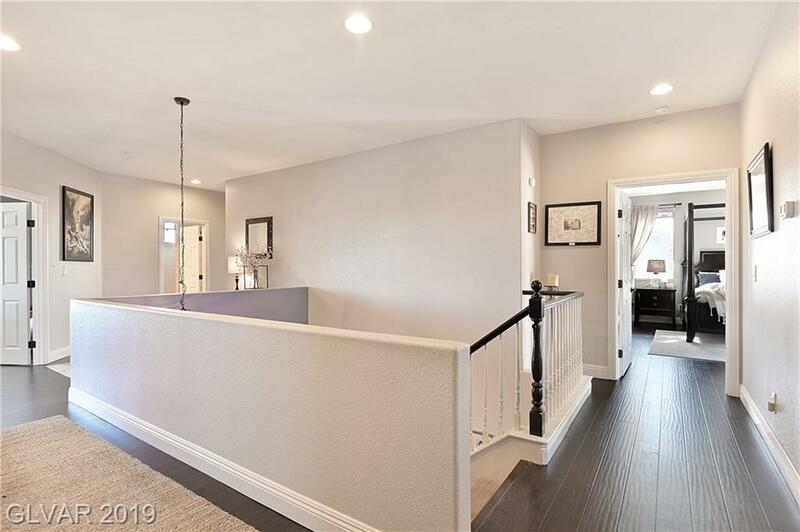 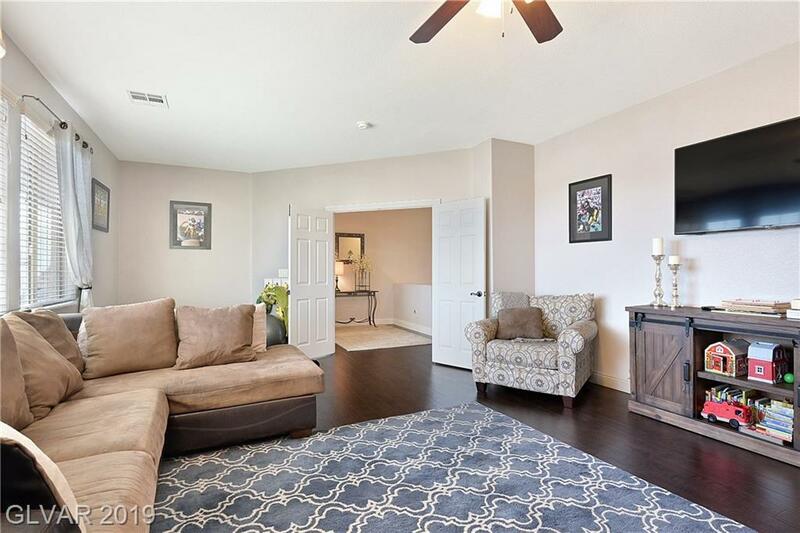 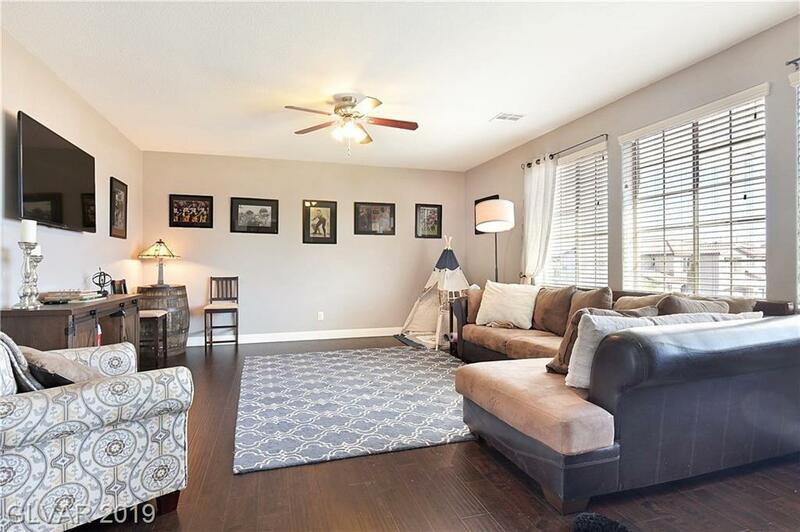 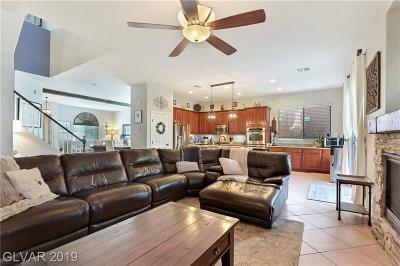 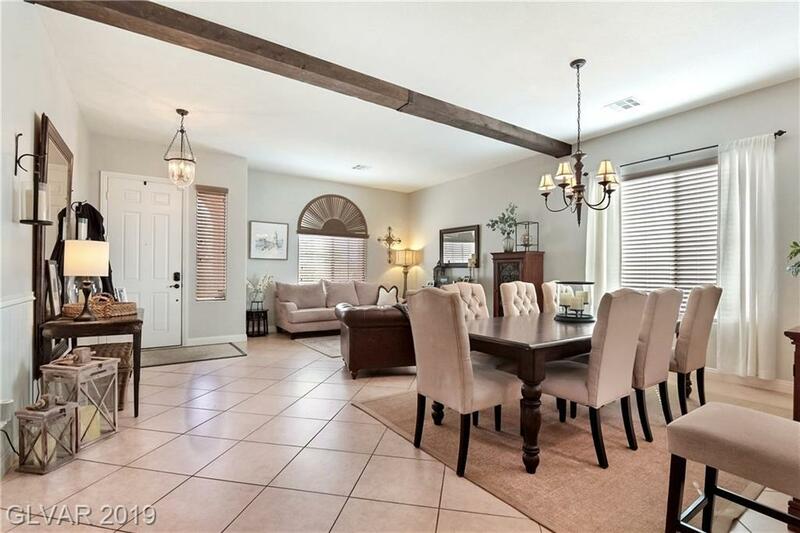 This home is complimented by custom details such as an exposed ceiling beam, rock veneer fireplace and kitchen island, and additional custom cabinetry throughout.The upgraded kitchen is open to the main living area. 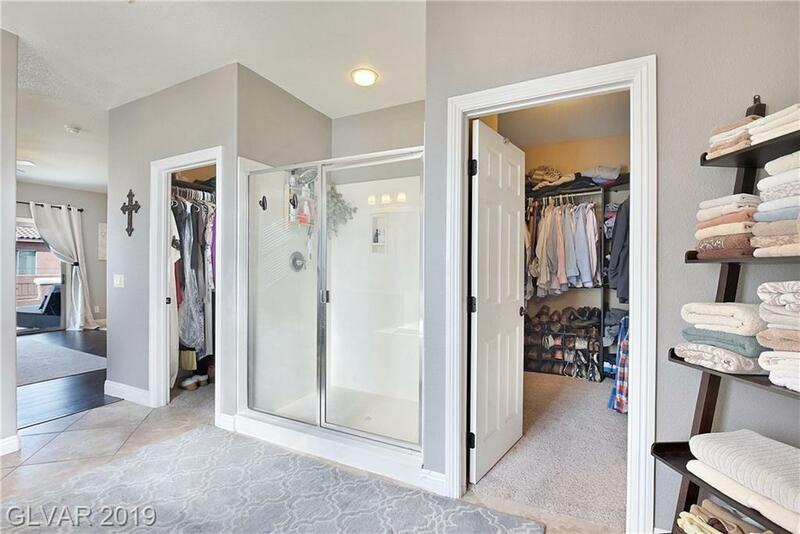 Large loft for versatile use.